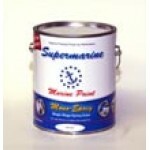 Bottom Paint Store offers a huge selection of topside paints. 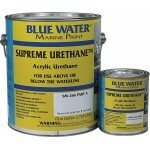 Topside paint protects all the parts of your boat that are above the water line. Due to the harsh sun, your boat is vulnerable to UV damage so coating your upper hull and deck with proper topside paint is essential to getting the most out of your boat. 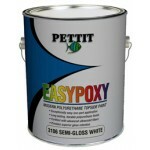 We at Bottom Paint Store offer a variety of Awlgrip paints and primers with several color options. 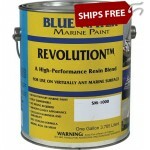 We also provide Duralax Marine Paint products including enamels, camouflage paint, and more. Protect your boat before there’s a chance for damage by using high quality topside paints. 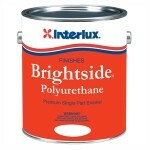 Interlux Brightside Polyurethane and proper thinners and cleaners for application.